Sustainability is integral to our business and planning process. 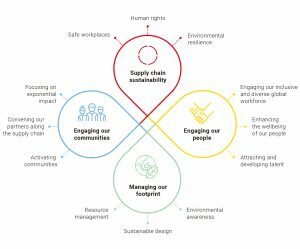 Engaging our people, improving supply chain sustainability, responsibly managing our footprint and improving the lives of those along our supply chain and in the communities where we live and work is central to our Sustainability Strategy. We set aspirational targets in accordance with best practice benchmarks, act to meet those targets, and assess and report on our progress toward achieving our goals. As shown below, we act on three focus areas for each of our four strategic pillars. 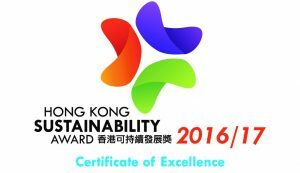 We are proud to have received a Certificate of Excellence as one of the Hong Kong Management Association’s Sustainability Award winners in 2017. 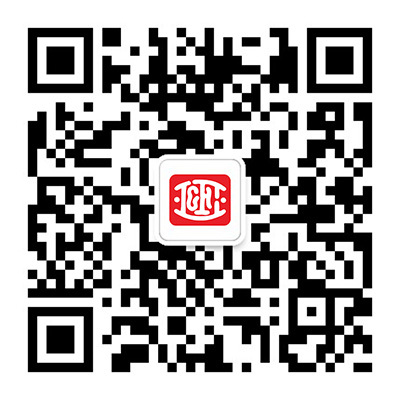 The award recognizes organizations who integrate sustainability into their business to improve their economic, environmental, governance and social performance. You can read more about our Sustainability Strategy in our Annual Report.